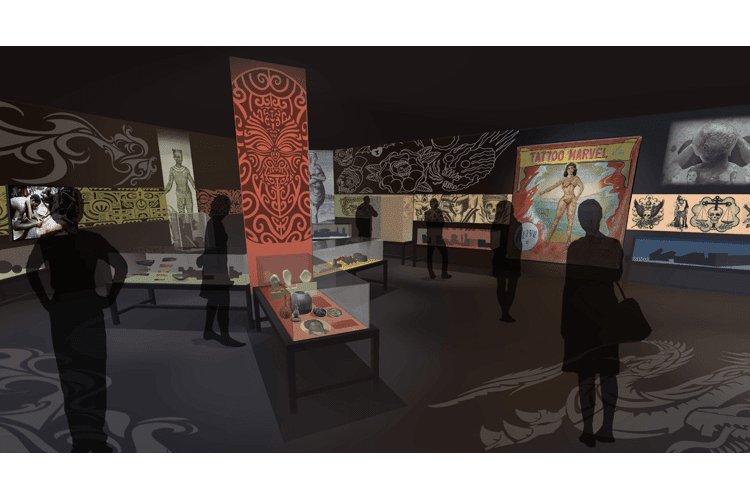 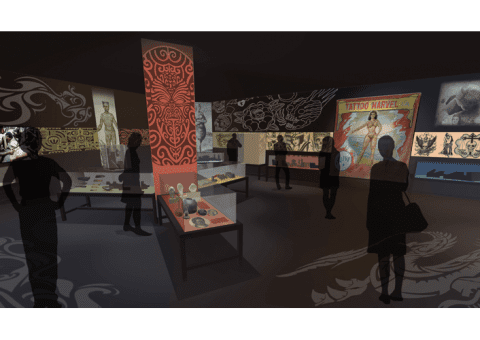 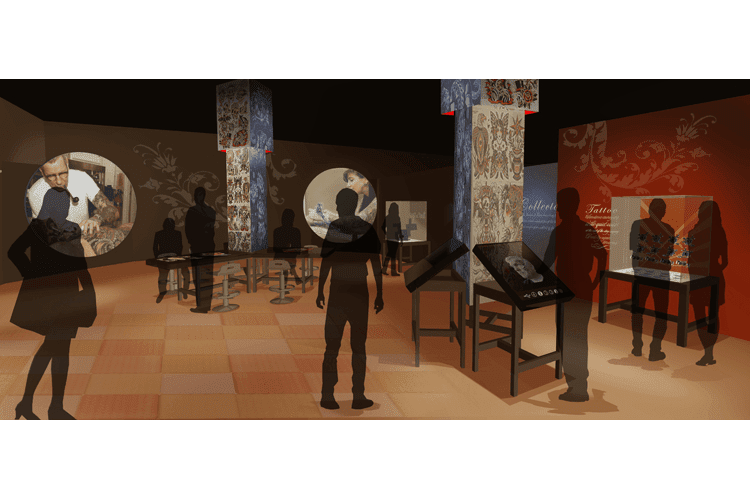 Quatrefoil recently announced plans for a traveling exhibition that combines the history, science and art of tattooing into a single presentation featuring artifacts, multimedia, live demonstration and interactivity. 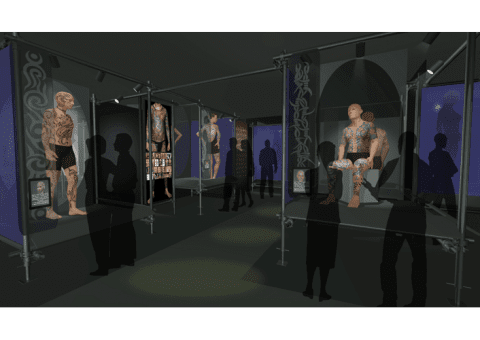 “Tattoo” features a “History & Culture” section that traces tattoo history from the prehistoric to today. 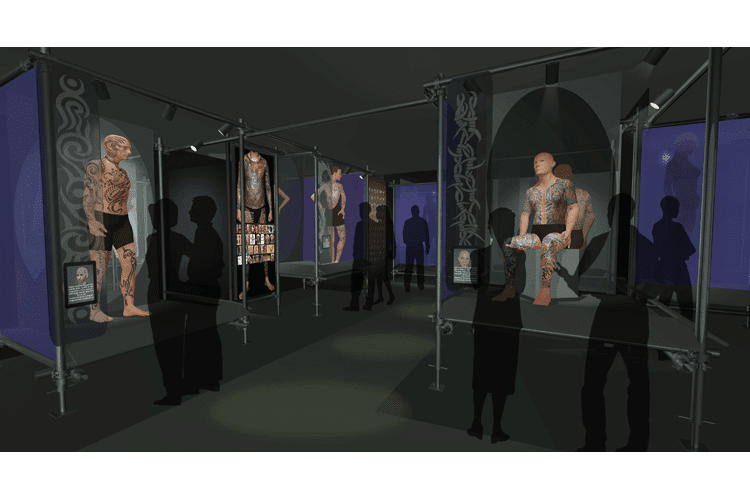 “Art & Science” explores the health and science of tattooing as well as the techniques, tools and artistry of the craft and “Collectors” features a respectful, curated display of live collectors showing their tattoos. 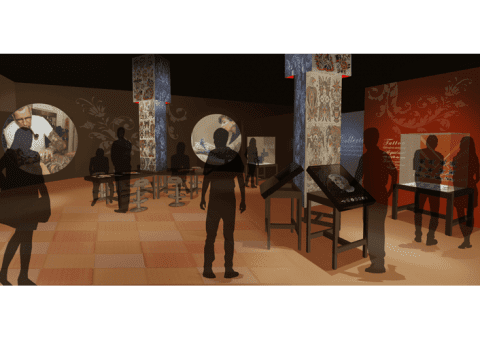 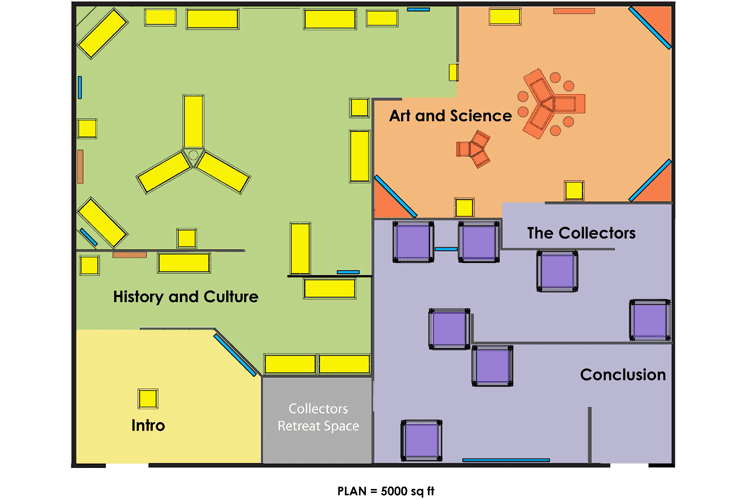 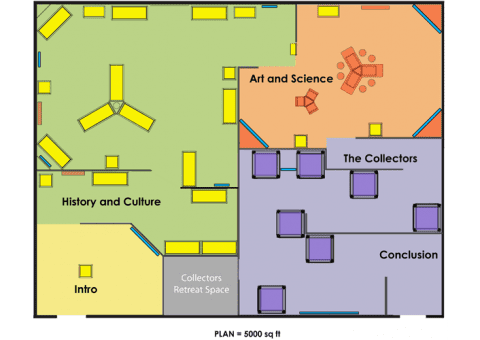 The exhibit is being curated by a team of international scholars and is designed in a modular flexible fashion to accommodate venues from 5,000–10,000 square feet.